Your membership helps us expand, protect, and make accessible our invaluable collections. 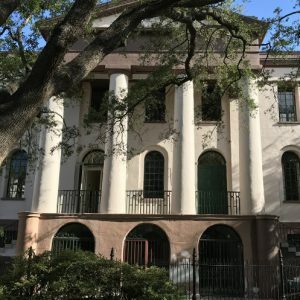 The South Carolina Historical Society is a private, nonprofit organization that depends upon the generosity of its members to preserve and extend awareness of South Carolina history. Thank you to our members nationwide for your support of the SCHS. 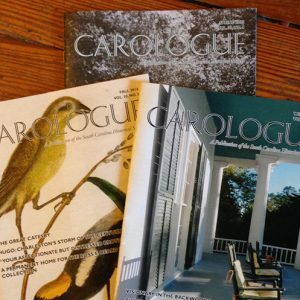 Your annual membership to the South Carolina Historical Society makes each day possible. 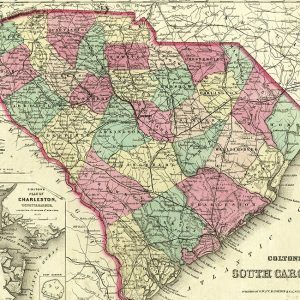 Philanthropic champions of the South Carolina Historical Society make it possible to increase the breadth of available materials and share the depth of history. Proprietors Council members enjoy all of the core benefits of standard memberships and more. Those who contribute at a level of $2,500 or more are considered Benefactors of the Historical Society. For more information, please contact our Director of Development. Your business’s annual support of the South Carolina Historical Society enhances opportunities for education and community involvement. Your support is welcomed at any level. Our Business Council members have access to SCHS speaking opportunities, curated tours for small groups, and discounts on event space rentals. All levels receive a 20% discount on advertising in our publications. For more information, please contact our Membership Coordinator. 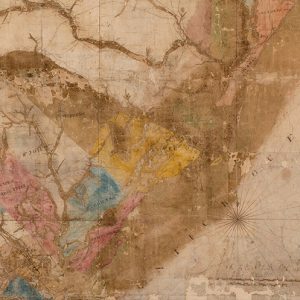 The South Carolina Historical Society has a variety of ways to support our mission beyond annual memberships. By contributing to our Annual Fund, the Fireproof Building Fund, or Adopting a Collection, your philanthropy ensures access to generations of history.